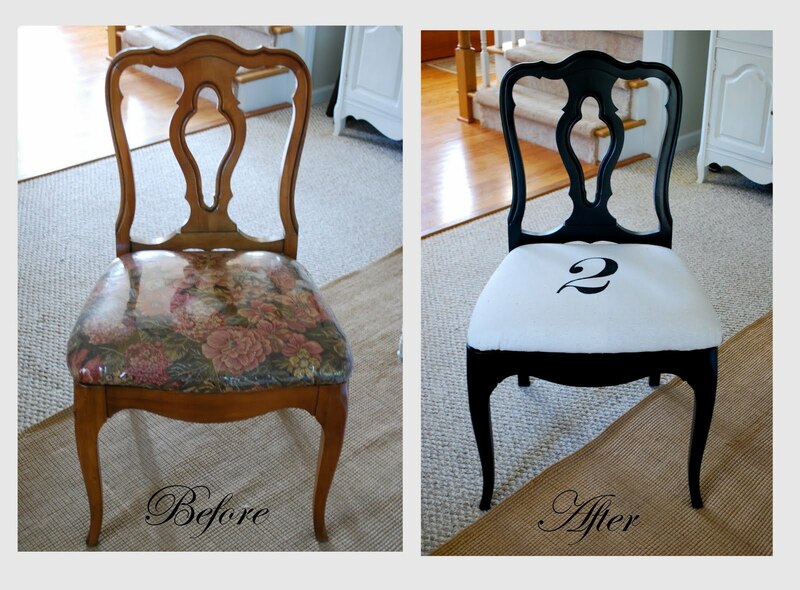 A little Freezer Paper art goes a long way…I love the transformation of this dining chair! 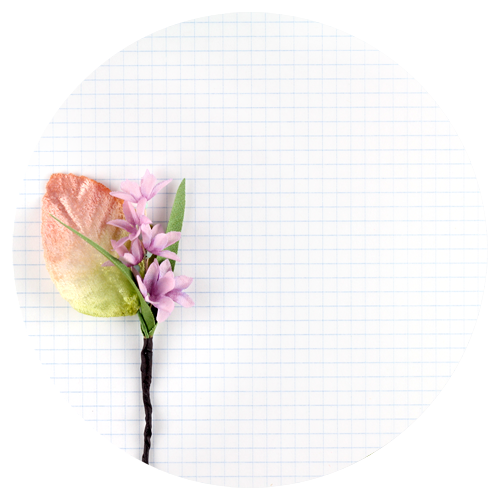 1) Print out your image and tape the edges to the NON-SHINY side of the freezer paper. 2) Use an xacto knife to cut out the image. Make sure to go all the way through the freezer paper AND put a piece of cardboard or mat under so you don’t wreck up your table. 3) Iron shiny side of freezer paper directly onto your chair. I wasn’t scared because I just used painter’s drop cloth to cover the chair. 4) Paint! You can use fabric paint, but I just used regular ‘ol craft paint. It stains clothes anyway. Let dry and peel the freezer paper off! 5) Tahdah! Cute dining chair! Just make sure it’s completely dry before sitting in it. Other projects I’ve done using freezer paper art…here and here. You can find another tutorial here. 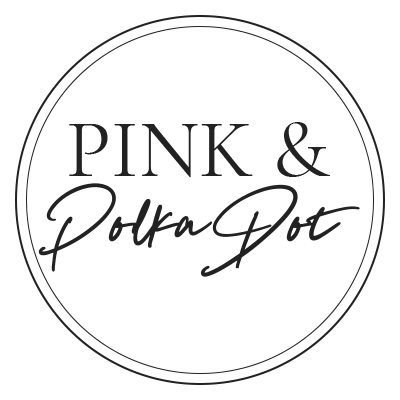 I am joining Kimba’s DIY DAY…quick…go check out the projects of other do it yourselfer’s. Great job…thanks for the tutorial/tips! It never ceases to amaze me how a little fabric & paint can totally transform things! You always have the best projects. These chairs are so cute! My dining chairs have wood seats instead of upholstered but I might use this idea elsewhere. Love this idea! I have never used the freezer paper. Thanks for sharing. oh my gosh!! I love this!! I am so gonna try it!! That is amazing – super super cute! Love your chair! Oh, so pretty. Thanks for sharing how to do the number. the best makeover I've seen for ages! I LOVE it! That chair looks so classy now. 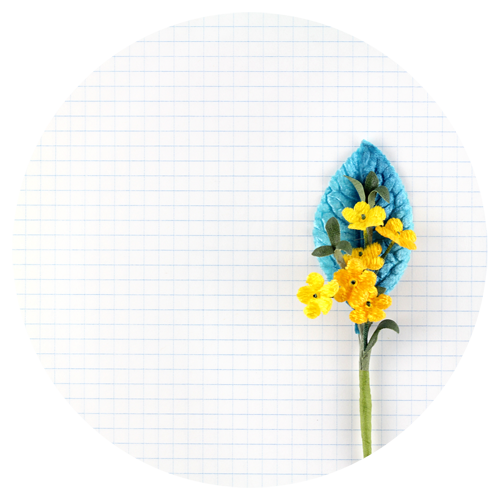 I never knew you could do that with freezer paper, oh the possibilities! I LOVE this. I just covered an office chair in burlap. It would be perfect there, right? That is a.m.a.z.i.n.g!!! I love it. What a cool idea! Wow! I would have never thought of this. What a great idea. Love the chair! So cute. I love all the typography, but my sweet hubby isn't as fond of it, so I have to use much restraint. 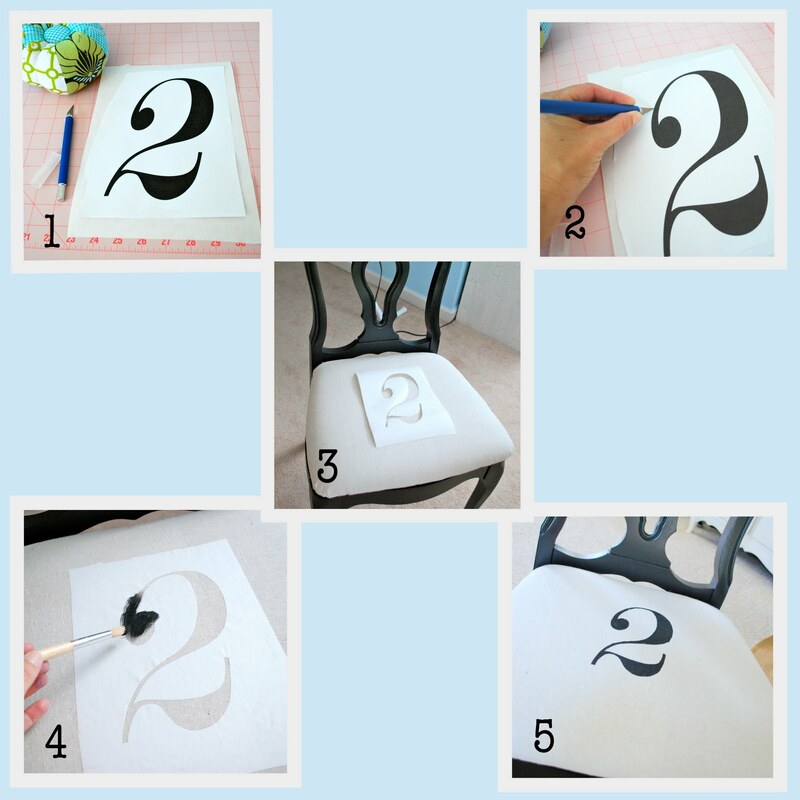 Thanks for the simple tutorial on the freezer paper stencil process. I have a project plan in my head that I'd love to try it out on! Very very very super cute idea~! Great idea – FAB! Did you do just one chair or did you put a different number on each chair? I love the transformation from blah to FAB. Thank you so much for sharing the technique. That's gorgeous! I WISH I could have white chairs.